Off street parking located to the front of the premises. Live music, comedy, beer tastings and wine dinner evenings all available. Please visit our website for more information. 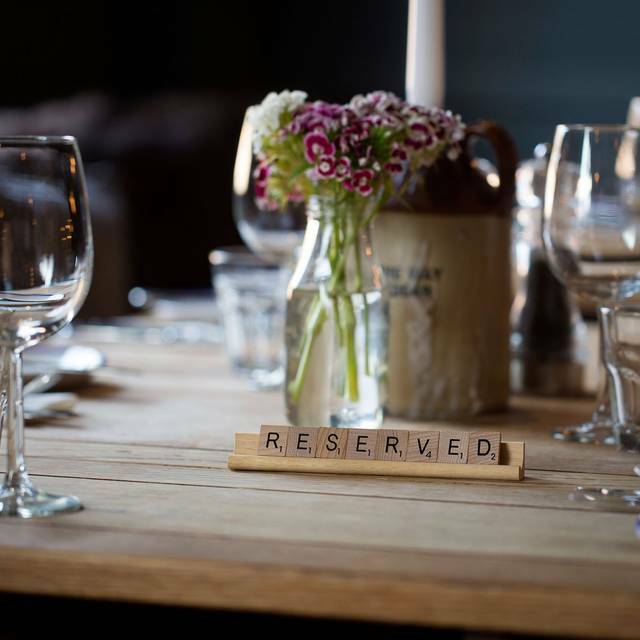 Mark Sargeants quintessential Kentish Pub set in the heart of the Garden of England serving beautiful, classic dishes created using the best local and seasonal produce the South of England has to offer. 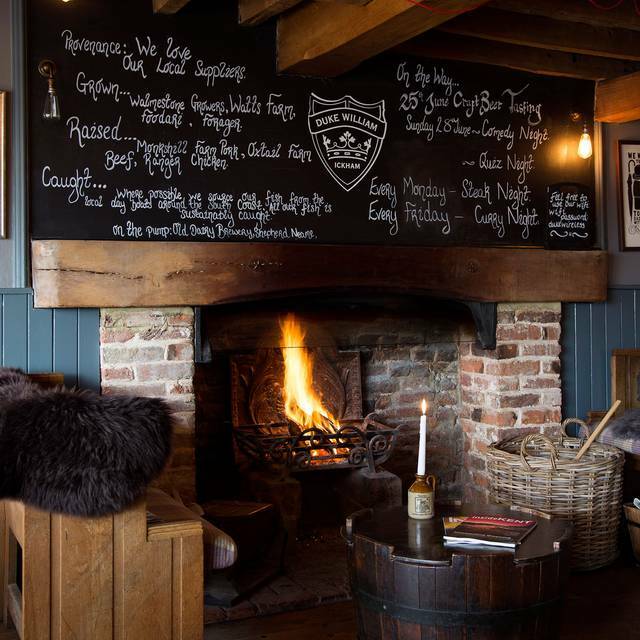 With Real Ales, Craft Beers, beautiful wines, a roaring fire and a beautiful garden in the summer, this is the perfect destination for traditional pub dining. 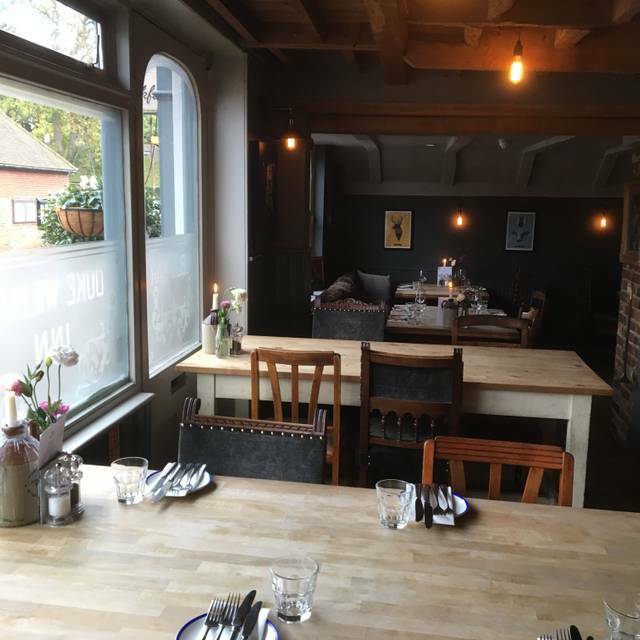 We recently moved to Canterbury so are trying to get to all the best places for a Sunday Roast in the area. We enjoyed the Duke of William especially the ambience - the Sirloin was very good as were the accompanying veg - the Yorkshire was however quite flat and the gravy a bit thin and not that tasty!! I understand how it much be to serve 100 plus Sunday Roast's but watery gravy and a flat Yorkshire??? We had booked a table of 4 which I confirmed via the app 24 hours earlier when prompted. My wife and I arrived first and mentioned we had a booking at 1:30 and the waitress, having taken our drinks order directed us to a table that had been set up for 2. At no point were we asked our names. We pointed out it was meant to be for 4 people and we were shown to a table that had not been laid up. During the meal I received an alert from Bookatable telling me that I had not shown up at the restaurant. I would also highlight that the menu that was viewed vis the Bookatable app did not reflect the menu on the day by any stretch of the imagination. The one common item was £10 more in the restaurant than on the Bookatable app, suggesting that you cannot rely on the Bookatable menu information. We went for steak night, which as locals is our favourite last minute Monday meal. Always cooked to perfection and great value. 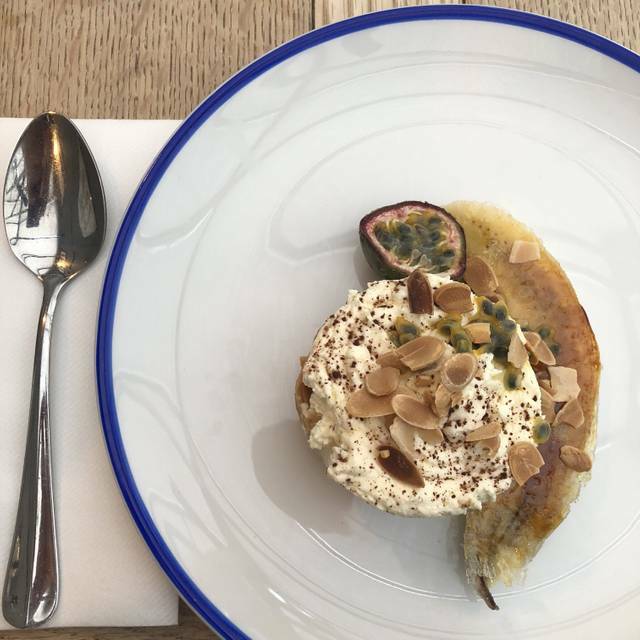 This was our second visit to the Duke William in Ickham and it was as delightful as ever. The welcome was generous, the atmosphere warm and there are no complaints from us whatsoever. One tiny, weeny niggle - I'm wondering if it is trendy to have underdone toasted bread? A very enjoyable lunch with good food, good ambience and great service, just what we were looking for. From the moment we walked in the door the welcoming environment was wonderful. Our waitress was attentive without being overly so and very knowledgable of the menu. Food was superb, my partner even commented that his skate sing was one of the best he’d had. Everything from booking to arriving and finally the meal was top notch. 6 of us had Friday lunch. 3 had good old fish and chips and 3 had roast skate. We all enjoyed the food and the service was friendly and efficient. Really good as always, great service and friendly staff. Visited as a treat with a good friend down from London. Enjoyed the mussels and chips special with the homemade bread delicious. Staff were great at accommodating a table with space for a push chair for our young baby and even our small dog was able to join us and snuggle under the table. 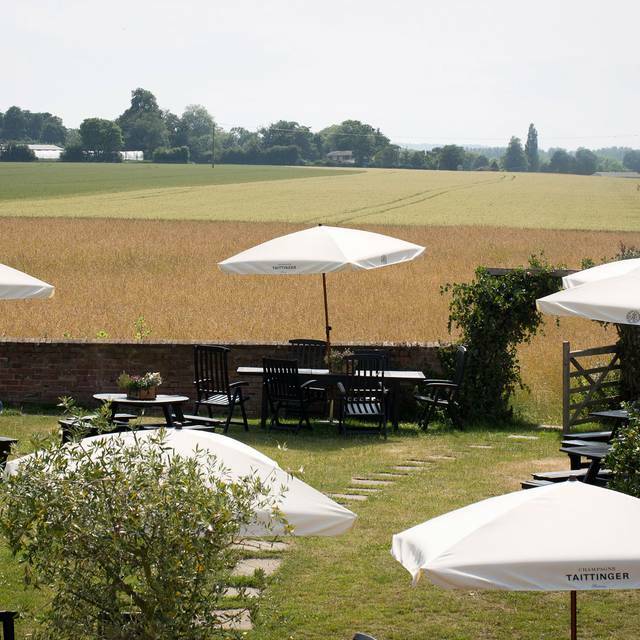 Would like to go back in the Summer to enjoy the garden and bbq and hog roast special - yum! Very good generally . Quality of food excellent. 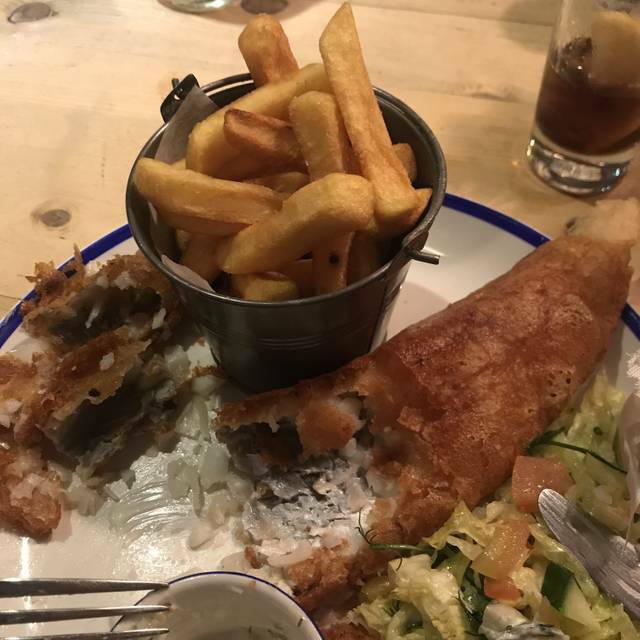 We both had the Hake which was excellent but from both a value & quantity view point, an accompaniment of fresh vegetables or a side dish would have been reasonable. Very welcoming to our group. There was a lovely log fire and ambiance is excellent. Food was good but I didn't like my charred trout._ It was too charred. all food beautifully served. Value was good and house wine very good. Serve was not obstructive but attentive. What a great Sunday lunch. The roast was fantastic - well presented and all with fresh tasty ingredients. The atmosphere was welcoming and very family orientated and we most certainly will return soon with our family. 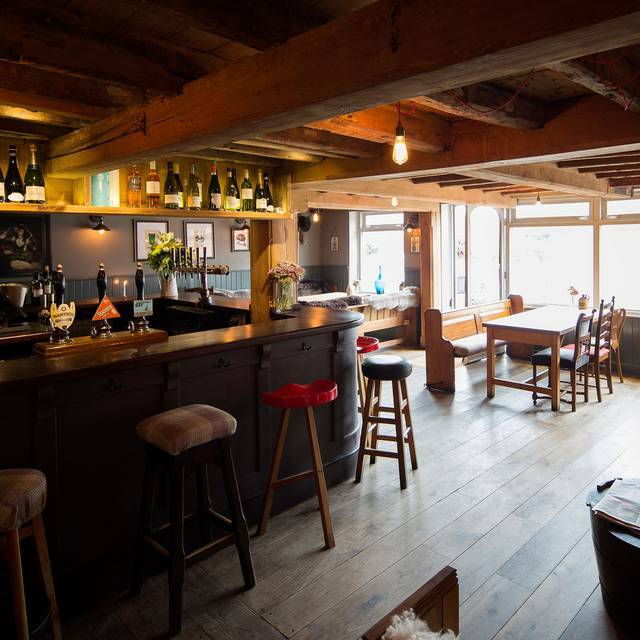 We booked it for special ocasion and were happy to pay more money but if I take my family for roast in local pub we would get more for better value. The food was not unpleasant, it was lovely meat but the portions are far too small for £22. Great eve with friends, lovely food and atmosphere. We both had the grilled plaice which was lovely and so fresh. Strongly recommended. Only the Sunday lunch main course didn't meet the high standard of everything else. Possibly my favourite restaurant in Canterbury. 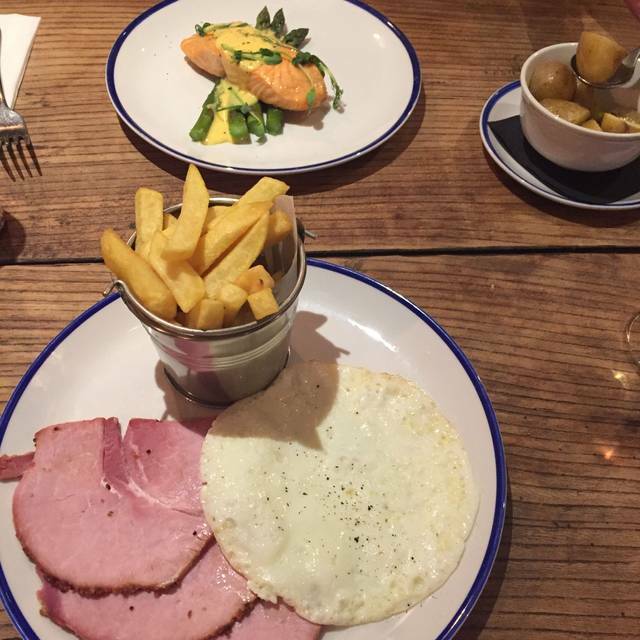 Gorgeous food, fantastic prices, lovely staff, and a cosy welcoming atmosphere. We have been a few times and will be back many more! Service with a smile and very efficient. All tables had a lovely touch of fresh flowers and a candle. Not overly cramped. We had a lovely table in the conservatory by the window overlooking the garden. Food was very delicious. We even stayed their overnight in the Stein Room, overlooking the garden with own balcony, (which I'm sure would be even nicer had the weather been better). Complimentary perks in the room. Obviously you are above a busy pub, so sound travels and is not 100% quiet, however, we expected this. It's just a shame that other guests staying, weren't so considerate when going back to their room at 1am and shouting down the hall to others about the "tuck cupboard" with extra drinks and snacks, which was right outside our door. 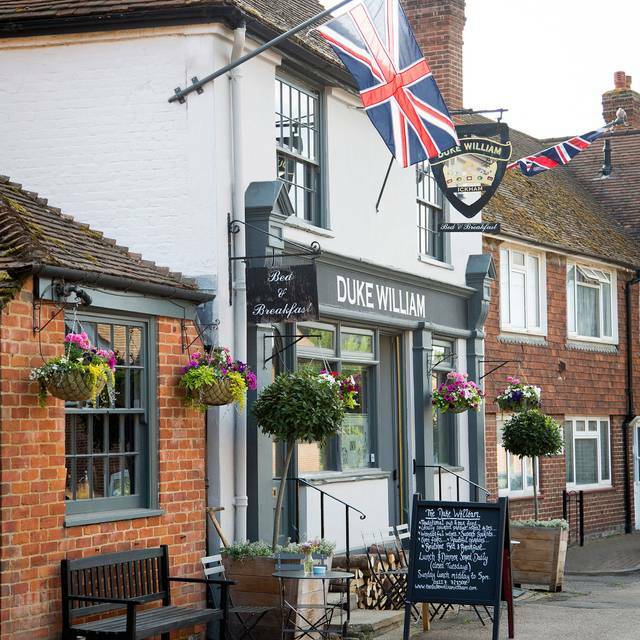 We would highly recommend Duke William whether you stay over or not and hope to go again. Very nice food and varied menu. Service excellent. Good food and great staff. Much better under the new management. We absolutely loved it. We had the tomahawk steak as a main which was delicious. I was very impressed by how reasonably price the wine list was. We’ll definitely be coming back! Absolutely lovely Saturday evening catching up with friends. Great food, great service and overall lovely ambiance. It was noisy, we were sat in the pub area but didn't bother us. Second time we have stayed/eaten at the Duke William. Food was absolutely fantastic, service attentive without being intrusive. Can honestly say we can’t wait to go again - it really was that good. As always, excellent service. Would highly recommend. Excellent food, service and location. A lovely place to spend a Saturday afternoon. Superb service and fantastic food. That’s why we keep going back. Very nice indeed, everything was amazing the only small thing if I had anything to complain about would be that the medium steak that we ordered was a little bit under cooked. I loved it but it was a bit rare for the wife. Always a reliable place to eat and drink and have a fab time. Staff and environment so nice.